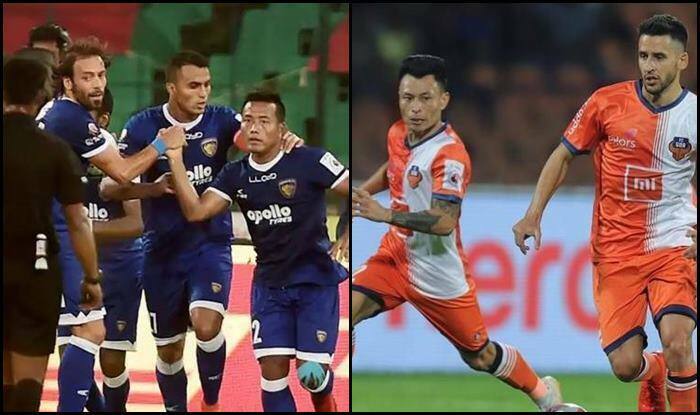 Both FC Goa and Chennaiyin FC will look for redemption when they square-off in the Hero Super Cup 2019 final at the Kalinga Stadium on Saturday. After having suffered a defeat in the finals of the Indian Super League against Bengaluru, FC Goa will now look to make amends by lifting the Super Cup as they prepare to take on their final obstacle in Chennaiyin FC at the Kalinga Stadium in Bhubaneshwar on Saturday. Here we go… One last time!